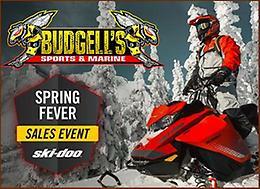 Wanted to purchase a Ski doo Renegade Back Country 2012 or newer, in excellent shape and low kilometres. Prefer the 600Etec but will also consider the 800. Will consider anything in the $4000 - $6000 price range. Contact via email only.